In the late 1980s, the concept of creating a new forest for the UK was conceived. An area of 200 square miles covering parts of Derbyshire, Leicestershire and Staffordshire was selected as the location for The National Forest, having a history of industrial decline and huge opportunities for environmental, economic and social regeneration. In 1995, the National Forest Company was established by government to lead the creation of The National Forest though a combination of partnership development, grants to landowners, restoration of former industrial sites and community engagement. 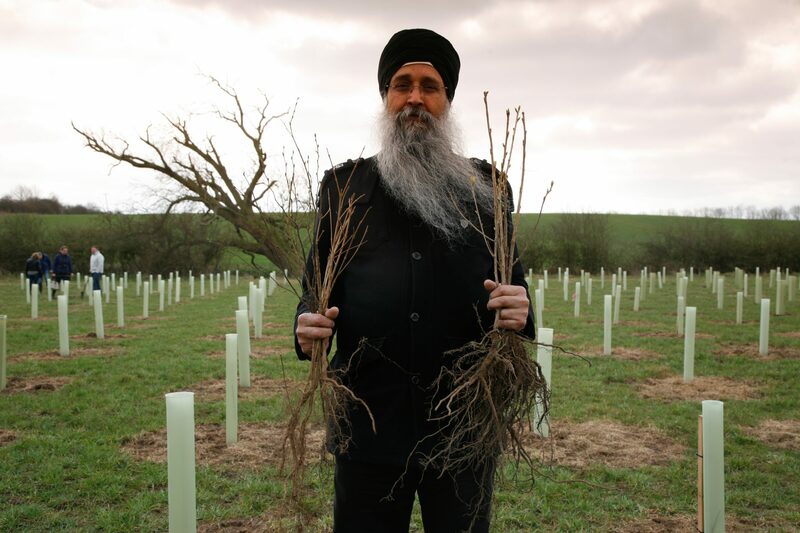 More than eight and a half million trees later, and starting from a relatively low woodland cover of 6%, forest cover has now reached more than 20% of the land area. The eventual aim is to achieve around one third forest cover throughout the whole forest area. 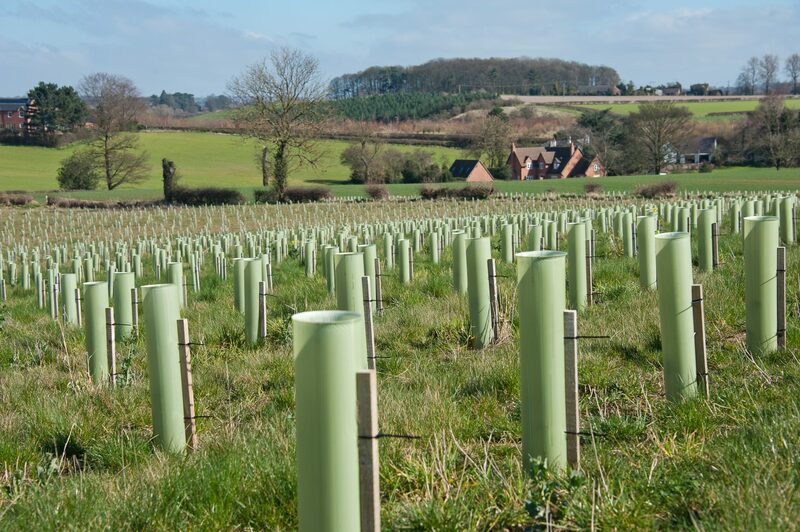 The National Forest is now celebrating its first 25 years, and continues to pioneer environmentally-led regeneration; transforming the landscape, economy and lives through the planting of trees. The success of the Forest is helping to restore derelict land, adapt to climate change, reduce flood risk and help wildlife to thrive. This, in turn, has increased the visitor and leisure economy across the area by 48%, and is driving a new woodland economy. With more than 80% of new woodland created having public access, programmes are being developed to bring the benefits of outdoor education to every child in the Forest, and to maximise opportunities for health and well-being for residents and visitors. Over the next 25 years, this new forest will begin to mature, leaving a lasting legacy for generations to come.